Pay Finders has just been released in the App Store! Got a new iPhone 6 or Apple Watch and hoping to use Apple Pay? You may have been frustrated as the new payment system isn’t accepted everywhere yet. But there may be places who take Apple Pay that you didn’t even realize. Pay Finders is an app that will show you Apple Pay ready retailers based on your current location. I was surprised to see tons of retailers in my area including some small businesses. This is a great way to save some cash too if you’re using your Discover Card with Apple Pay. 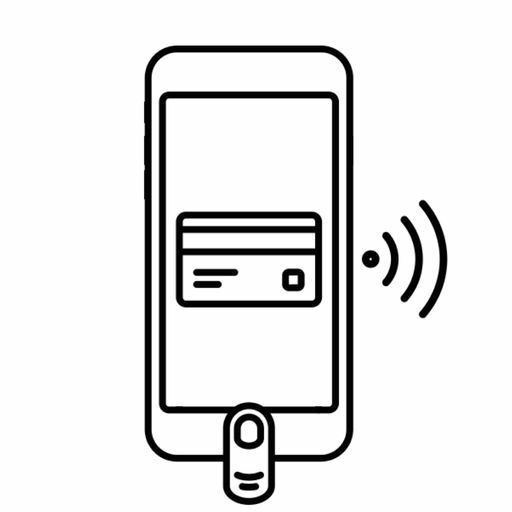 You love Apple Pay™ but where can you use this amazing way to pay? We asked the same question and went about curating and mapping the largest collection of Apple Pay merchants. We call this Pay Finders™ and we need your help. Join our group of independent and dedicated Apple Pay enthusiasts and help hand craft the most complete and growing map of places for you to use the most modern and easy to use way to pay. Pay Finders is the execlusive choice for Apple Pay enthusiasts. This is the North American version of Pay Finders covering the United States and Canada only.